MEDtex. Yarns for medical compression textiles. 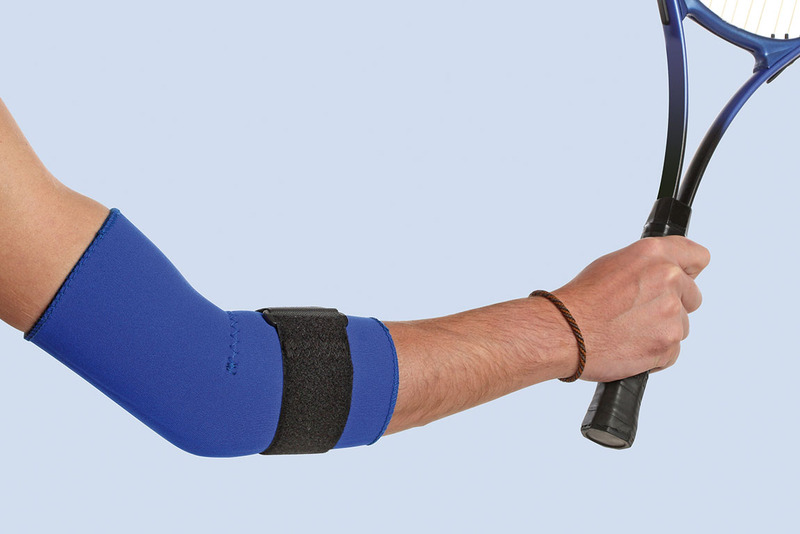 High-quality yarns have always been indispensable for effective compression therapy. 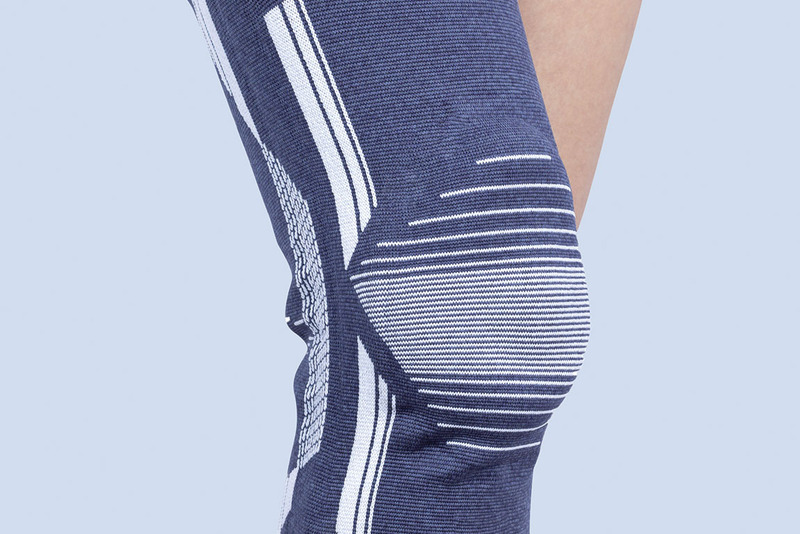 Compression textiles with high-quality Zimmermann yarns are used in particular for the treatment and prevention of venous disorders, spider veins, varicosities, thromboses, open legs, and the follow-up treatment of skin burns. In particular with regard to material selection and product design, effective compression textiles are subject to an enormously high standard of quality. Compression, size, and fit require perfect bespoke work. We are one of the world‘s most adept producers of covered yarns for medical textiles. Our customers benefit from more than 60 years of experience and our excellent cooperation with leading manufacturers of machinery and yarn. In the finished product, our simple and double covered knitting yarns, inlay yarns, heel and toe yarns, as well as complementary yarns from our dye factory – all developed and manufactured in Germany – evolve a perceptible high wearing comfort. The particular softness and coordination of the colors with all yarn components is an outstanding characteristic of our yarns. Due to the continuous monitoring of our production processes,we thus manufacture yarns in highest quality and continuity which meet our customers‘ high demands. Day after day, we develop innovative ideas with state-of-the-art production methods. At the same time, our products are continuously optimized in our development department – for enthusiastic customers.